The Inuk director and producer Alethea Amaquq-Baril was honoured as one of Canada’s top female directors in June, receiving a Meritorious Service Cross. Her acclaimed documentary Angry Inuk has been screened at several festivals and gotten well deserved attention as well as awards. 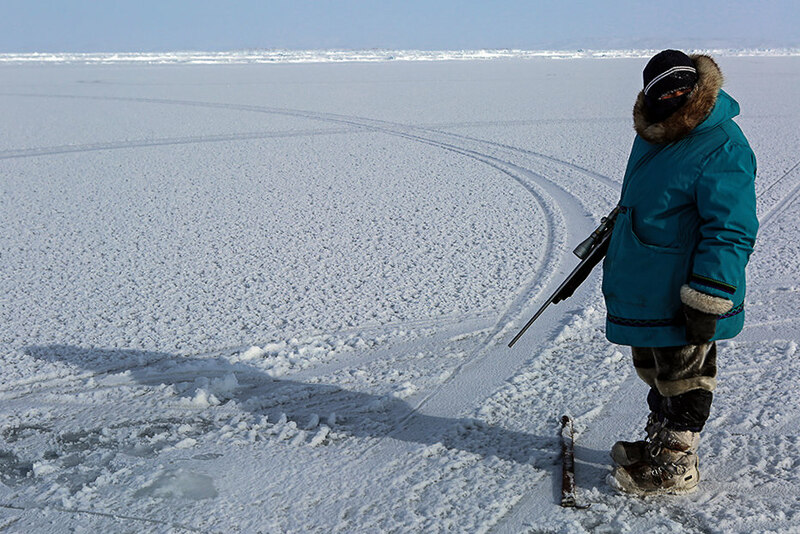 Angry Inuk is an eye opening narrative on the damage the global anti-seal hunt campaign has done to Inuit culture. 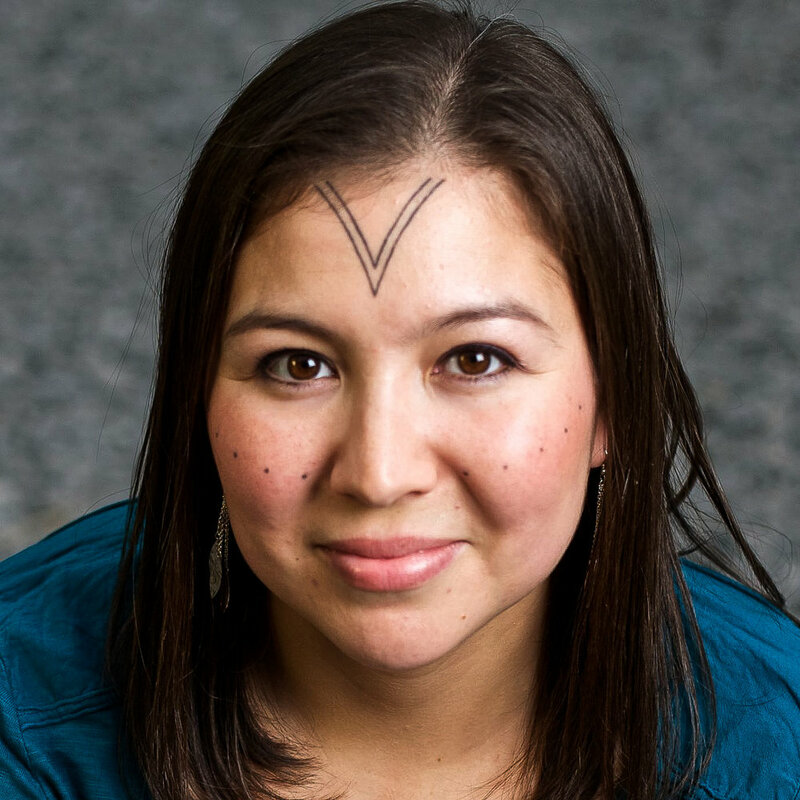 Angry Inuk is not her first film about Inuit life and culture, Tunnit: Retracing the Lines of Inuit Tattoos from 2010 is a documentary about her journey to explore the lost tradition of Inuit facial tattoos. Arnaquq-Baril was also a co-producer of the documentary The Experimental Eskimos (2009), directed by Barry Greenwald. It tells the story of three twelve year old Inuit boys who were taken from their families in the 1960's to be raised by white families in Ottawa. The Birks Diamond Tribute to the Year's Women in Film took place at TIFF on the 12th of September. Alethea was one of 12 women to be honoured and kindly agreed to answer a few questions after the ceremony. What do you hope to achieve with Angry Inuk and other documentaries you’ve made about Inuit culture? I hope Angry Inuk will contribute to getting the bans on sealskin products in Europe and the United States overturned. And I hope people will recognize that it is the seal hunters who are the main guardians of the Arctic ecosystem. Animal and environment groups focused on the arctic when that became fashionable. They still only spend a number of days up here in a year. Seal hunters are out there daily, monitoring the ecosystem and showing up when mining companies come up with surprise "consultations" on the environmental impacts of their projects. How did the idea of Angry Inuk come about and did the approach change while you were working on the film? I'm Inuk, so all my life I've known about this tension with animal rights groups. We've all been affected by it, so as an Inuk and as a documentary filmmaker, I felt like I had to make this film. Anti-sealing campaigns have had such a devastating and wide-reaching impact on Inuit communities. Angry Inuk, is there a special reason for the title? 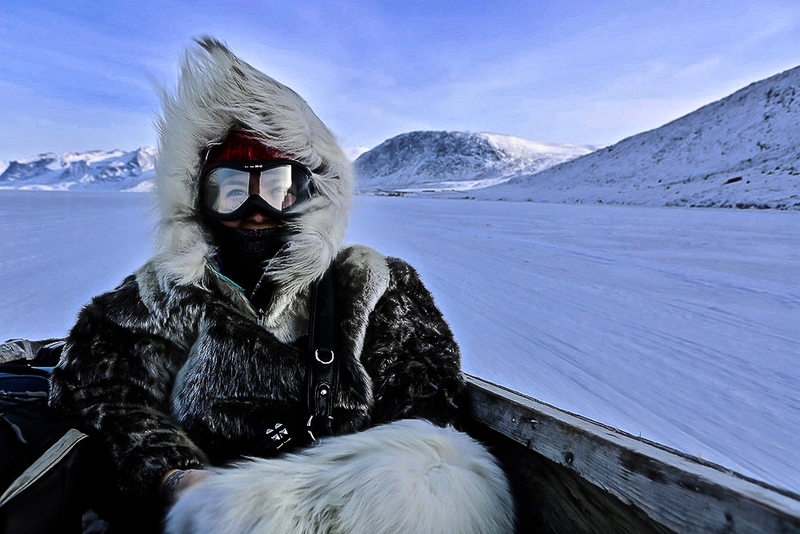 The reason for the title is to confront the stereotype of Inuit being cheerful, simple-minded and primitive people. We use humour to cope with stress, and we tend to express disapproval more gently than western society. That doesn't mean we're not capable of getting pissed off, or even furious. I wanted the title to highlight the fact that when we express anger or disagreement, the western world needs to mentally translate the volume of our anger to be much louder. When we stand up and say "No, this isn't right. This is unacceptable." That's the equivalent of someone from western society waving their fists and yelling. The world just has to listen a little harder when we speak. Have you always been an activist or was there a moment where you felt you couldn’t stand by any longer without doing something about the injustice? Angry Inuk definitely politicized me. I meant to make a film about my friend Aaju Peter's activism, but at some point I realized I had to do my part. She was basically working on her own and I could bring my media skills to the table to amplify her message. She taught me that when you're trying to change someone's mind, you have to speak in their language to make yourself understood. Now I'm much more of an activist on many issues I care about. Tell me about the ‘sealfie’ you published online 2014. Did you ever get a response from the Ellen DeGeneres show? My friend Laakkuluk Williamson came up with the #sealfie campaign and it was brilliant and fun and effective at easing awareness and challenging misinformation. But no, Ellen Degeneres never responded, and I'm not surprised. Nobody wants to admit they've contributed to the disenfranchisement of an entire indigenous people who are also the poorest most food insecure people in North America. I'm a producer on the Grizzlies, a feature drama by Miranda de Pencier. It's in post-production now and I'm so excited for it to come out. There are so many brilliant performances from Inuit in the film. They're all going to have agents knocking on their doors. And finally on to your favourite question, where can we buy seal skins?